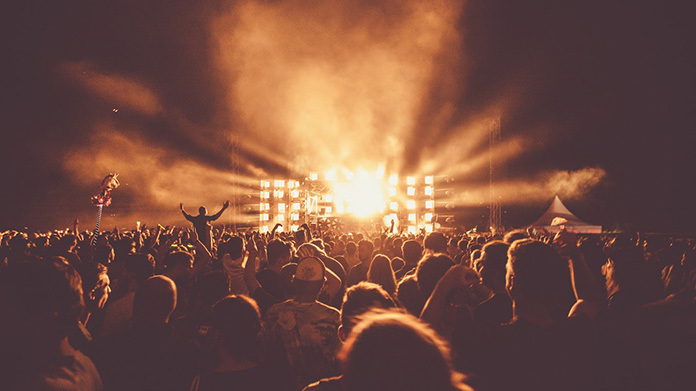 We’ve been making some noise around one of music’s hottest events, the Grammy awards, on behalf of StubHub – showing what some solid data and nimble feet can do to land coverage. We noticed that ticket searches on StubHub for Ariana Grande had increased by an impressive 194% after she won the ‘Best Pop Album’ award at the Grammys, despite the fact that she snubbed the ceremony. Meanwhile, Drake saw a 63% increase on StubHub, proving a speech cut short does wonders for your street cred. What’s more, Childish Gambino searches jumped a thoroughly respectable 55% after he picked up a massive four awards for 2018’s stand-out hit ‘This Is America’. After some perfect pitching (ahem), we achieved coverage in Daily Star as well as a host of global online titles including MSN, Female First, Contact Music and Spy.